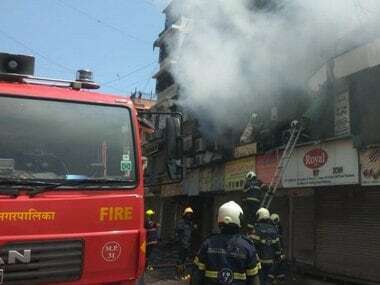 New Delhi: Two minors died in a fire which broke out in a furniture shop at Shaheen Bagh's Abu Fazal Enclave in southeast Delhi, police said on Tuesday. "A six-year-old boy and seven-year-old girl died in the blaze," police said. "It is a four-storey building. The family used to reside on the ground floor while the furniture store was functioning from the basement," a senior police official said. The Delhi Fire service received a call about the blaze at around 1.30 pm. 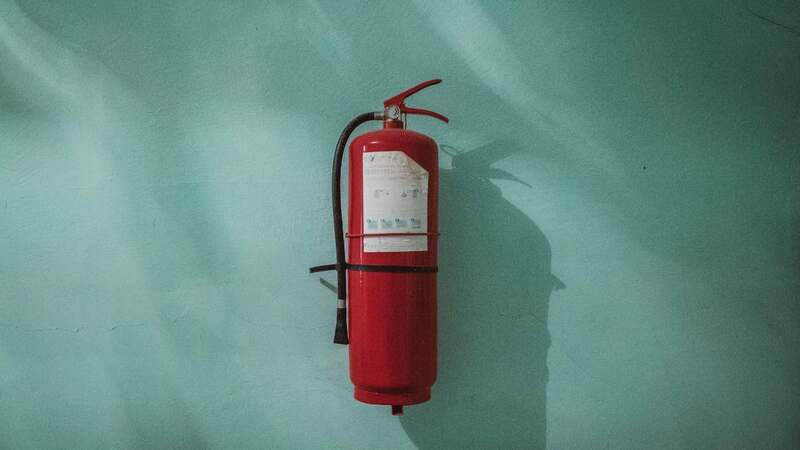 The fire was brought under control.